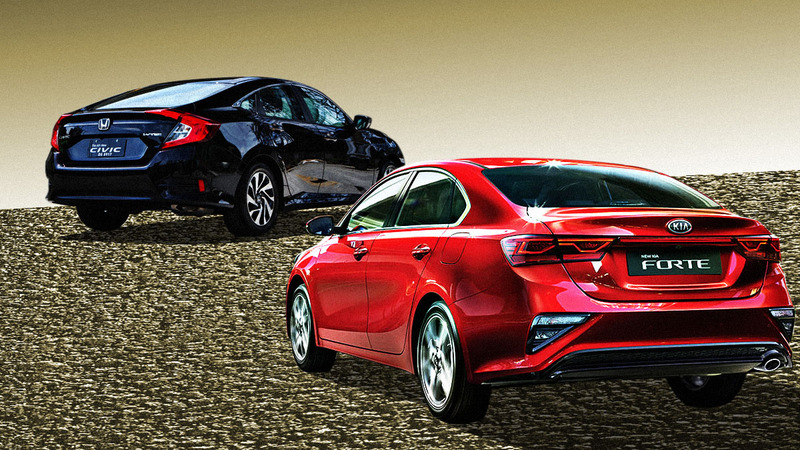 The local compact-sedan scene has remained relatively unchanged over the past few years. 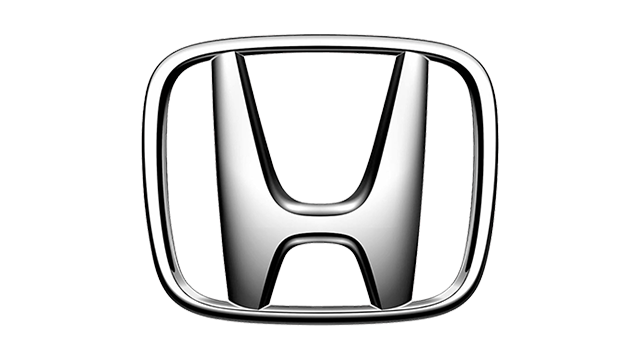 When you bring up the segment, the first nameplates to come to mind are the usual industry staples: Honda Civic, Toyota Altis, Mazda 3. Anything past them is a distant second. But could all this change with the arrival—or rather, the return—of the all-new Kia Forte? Yes, folks, the Forte is back. 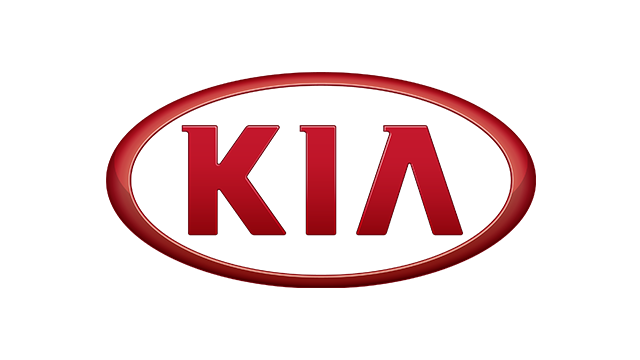 A revamped Kia Philippines has decided to bring the vehicle back to the Philippine market in hopes of taking away a piece of the segment pie from the aforementioned models. But does it stand a chance? Let’s pit the Forte’s mid-level offering, the 1.6 EX AT, against its closest Honda rival in terms of price, the Civic 1.8 E CVT. 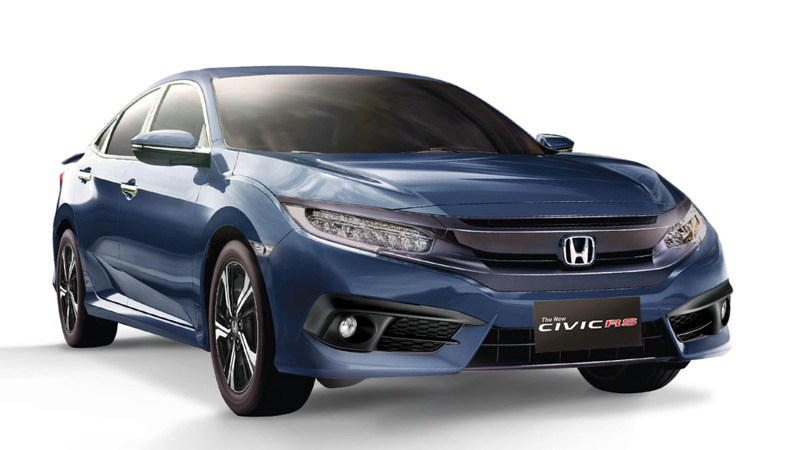 Power-wise, the Civic’s 1.8-liter SOHC gasoline engine (139hp and 174Nm) easily trumps the Forte’s 1.6-liter DOHC (126hp and 155Nm). The Kia’s upside is that it has a slightly more polished interior featuring more leather bits and a larger touchscreen infotainment system. 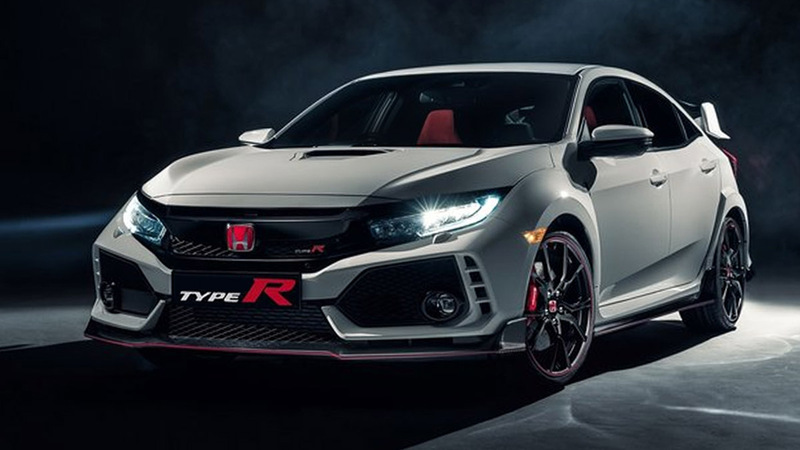 It also runs on larger 17-inch alloy wheels compared with the Civic’s 16-inchers. 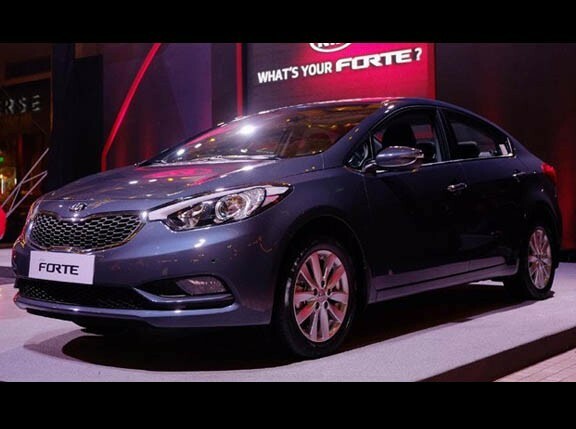 The Forte also rides slightly higher with a 150mm ground clearance versus the Civic’s 133mm, though both share the same wheelbase length at 2,700mm. And then, of course, there’s the price difference: The Kia is a bit more expensive at P1,195,000 versus the Civic’s P1,168,000 price tag.